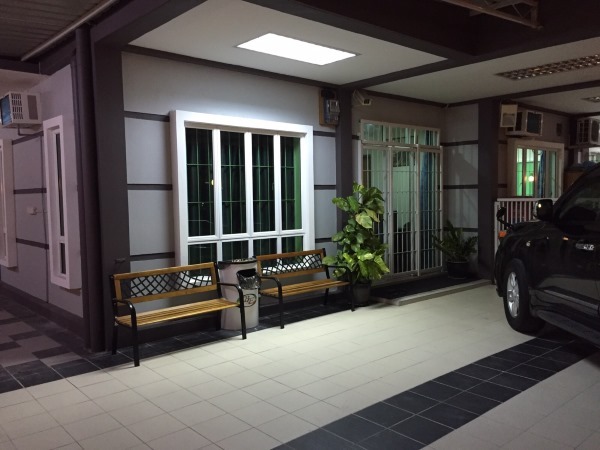 Borneo Express Rent A Car & Tours Sdn Bhd operates a modern and affordable Homestay accommodations for our guests. 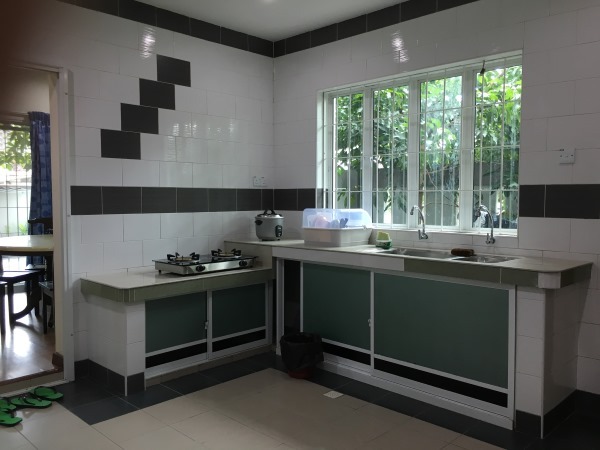 Our Homestay is a modern, fully air-conditioned 3 storey townhouse with 8 rooms – available in twin or double rooms. Staying here offers convenience and the rooms are budget friendly priced. 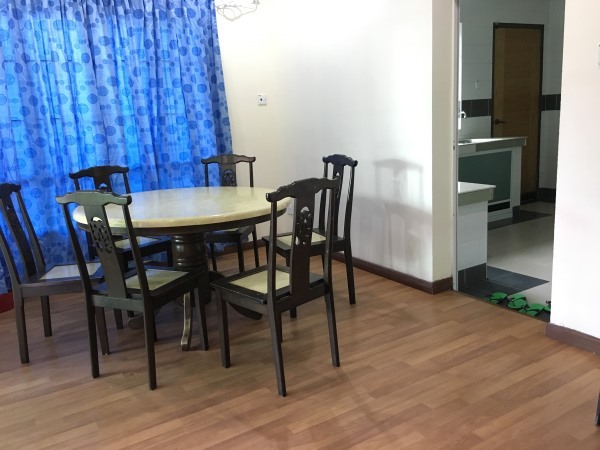 Prices start from RM70 and we provide all the convenience of home – spaciously designed, with a large common dining room and kitchen. Perfect for your stay in Kota Kinabalu, for a business visit or a holiday with your family. Our homestay is located in Kepayan, just 15 minutes from Kota Kinabalu city and 10 minutes from KKIA. 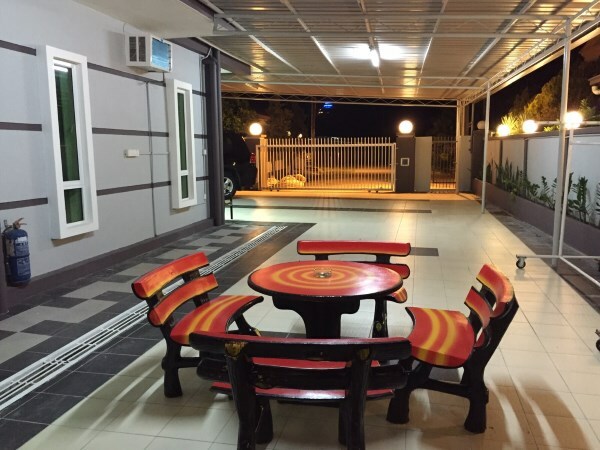 Address: Lot 2B, Jalan Kobusak Kepayan, Lorong Taman Kendara, Kota Kinabalu, Sabah, Malaysia. View our rooms here – Double Room and Twin Room.